Move-in Today & Don't Pay Rent Until May! Come home to Sugarloaf Estates, where we offer apartments for rent in Sunderland, Massachusetts. With all of our great amenities and convenient location, come see what makes Sugarloaf Estates such a popular choice for UMass students. Call the most talented management staff in town today to schedule a tour of our apartments for rent in Sunderland, MA for the upcoming semester! 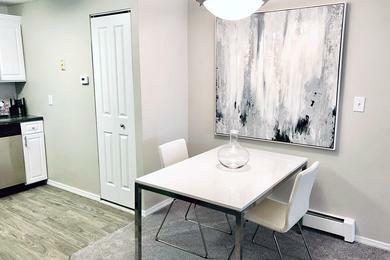 Our community offers spacious 2 bedroom apartments for rent in Sunderland, MA near UMass Amherst, with open floor plans and fantastic amenities, creating an exceptional living experience for our residents. The amenities at Sugarloaf Estates are second to none, featuring kitchens with full-sized appliances, large closets and mirrored accents. 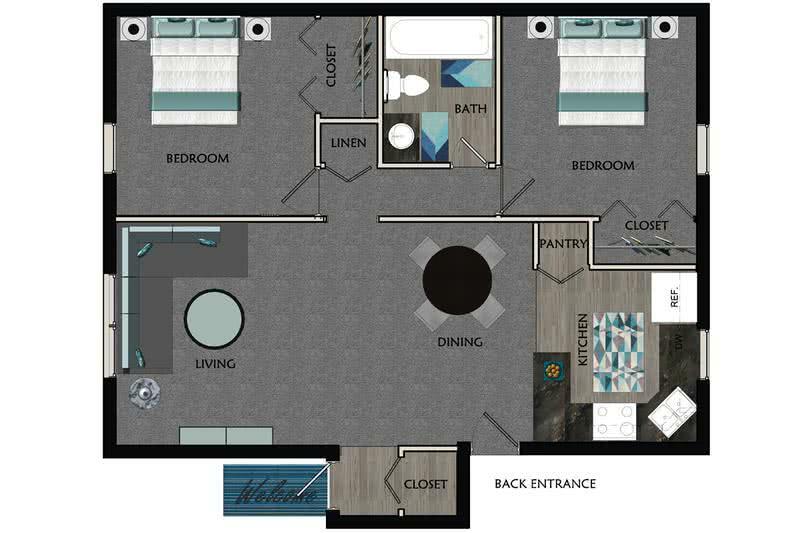 Select apartment homes at our Sunderland location come with additional luxury amenities including a breakfast bar and full size washers and dryers. We provide free heat, free hot water, free high-speed internet and free expanded cable. You'll also love the luxury of our state-of-the-art fitness center, salt water swimming pool, basketball and volleyball courts, picnic areas, and laundry facilities in each building of our pet-friendly community. With 24-hour emergency maintenance and a professional management staff, we aim to make your living experience a pleasure. Sugarloaf Estates is nestled in the beautiful hills of Sunderland, MA near I-91, Routes 2 & 116, and conveniently located on the PVTA bus route to UMASS, downtown Amherst, and Northampton. If you're a student at the University of Massachusetts Amherst, then we are the off-campus apartments you've always wanted! You’ll enjoy living close to the UMass Amherst campus, without the hassle of living in a dorm. Our Sunderland, MA apartments for rent are also a short drive to the brand new MGM casino in Springfield.